The GT1 cars may be few in number, and may have only one race left in Belcar, but last weekend’s Racing Festival at Spa had more than its fair share of drama – much of which can be seen on this video. 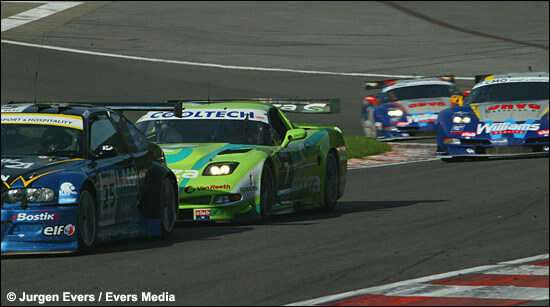 The film begins with Bert Longin driving through the field at the start, in the GLPK Corvette, then battling with the SRT C5-Rs of Jan Heylen and Maxime Soulet. 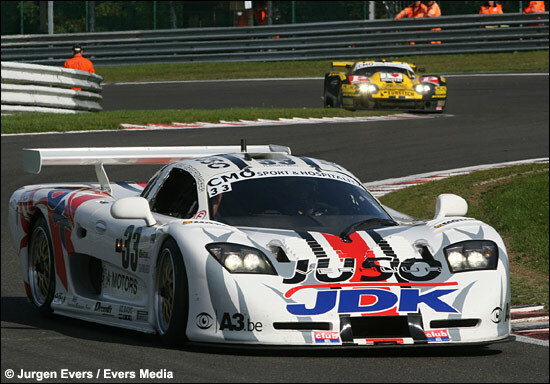 The collision between Rudi Penders and Mario Josten, at Blanchimont, is captured on film (the G&A Mosler then taking a maiden Class 2 win), as is the demise of the GLPK Corvette, as Anthony Kumpen slithers to a halt after clashing with a backmarker in the closing stages. 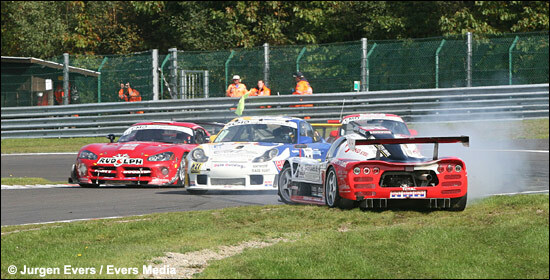 It’s well worth a look: it’s never dull at Spa-Francorchamps – and the accidents are rarely minor ones. 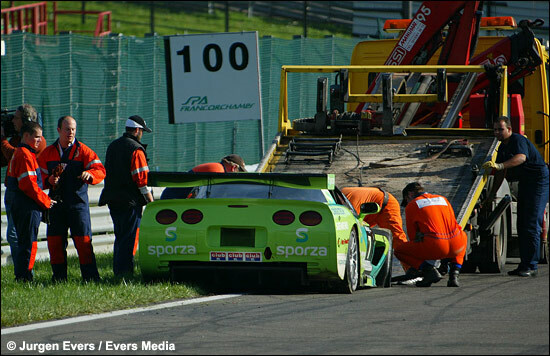 Jurgen Evers' images also capture some of the action - the C5-R battle, the remains of the GLPK Corvette being removed, the Mosler and another incident during the race..